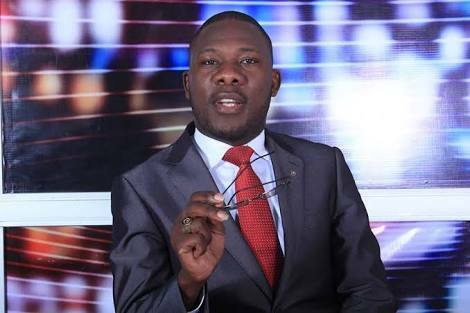 KAMWOKYA – After more than 10 years in media, Simon Muyanga Lutaaya has revealed that he will be quitting the Kamwokya-based Television to entirely focus on his political career. Muyanga’s focus in on upcoming 2021 elections. 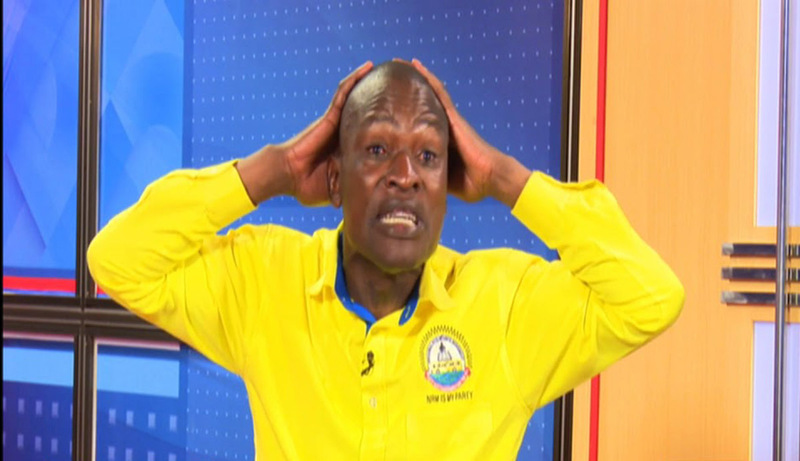 Muyanga has been the host of One on One with Tamale Mirundi. Muyanga Lutaaya, the former aspirant for Bulamongi Constituency Member of Parliament seat has worked and occupied various positions including anchoring Amasengejje, a Luganda news bulletin that airs every day at 7 pm. 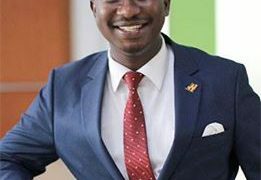 He has also been hosting The Eagle, the engaging Barometer and the famous One on One with the former Presidential Press Secretary, Joseph Tamale Mirundi. Lutaaya has also contributed greatly to the journalism industry by mentoring many journalists in the NBS newsroom.